Let’s start with the Harvest Inn in St. Helena. 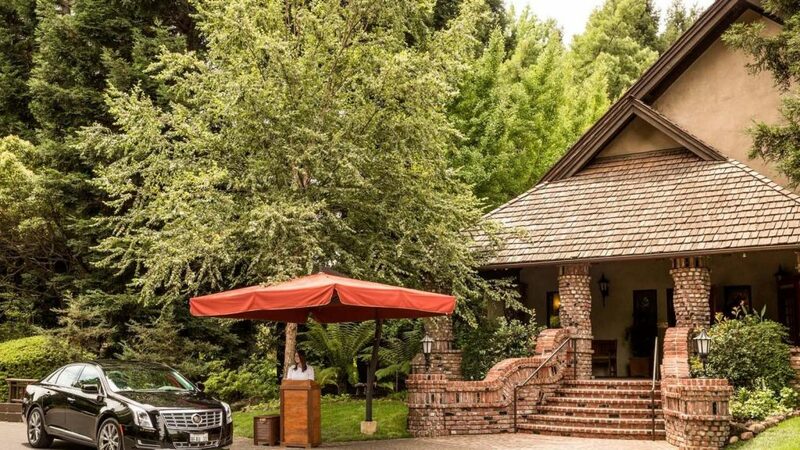 New owner Charlie Palmer is planning to renovate the popular resort to celebrate the quintessential wine country way of life. The remodel will include updating the reception building, adding eight new rooms to the current 74 luxurious accommodations, enhancing the lovely gardens and adding a brand new destination restaurant and bar, the casual Harvest Table, expected to open in the spring. 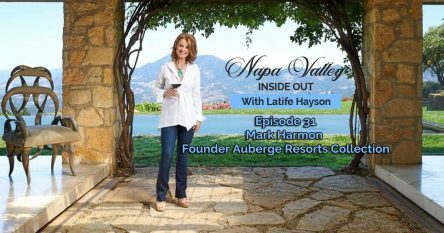 “Each day I watch the changes take place that transport us from a boutique hotel to a full-service resort,” said Palmer, who also owns the Hotel Healdsburg with its renowned Dry Creek Kitchen. In addition, the new reception building will welcome visitors and locals with a sleek and modern 12-seat U-shaped bar and two outdoor terraces will be upgraded for alfresco dining. What excites me about the Harvest Table is the open-action kitchen and fabulous food and beverage offerings featuring a delicious menu of California contemporary farm-to-table cuisine showcasing the true flavors of our local agriculture. 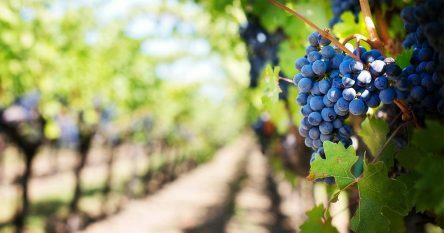 Of course, there will also be a Napa-centric wine list paying tribute to local winemakers and vintners. The property is already well situated on the southern border of the historic City of Saint Helena , offering picturesque privacy for total relaxation. In classic California fashion, the architecture and land are in true harmony, making Harvest Inn an integral part of the terrain. The renovation will not upset the balance of distinctive heritage and modern architectural styles that are both rustic and elegant at the same time. As comfortable as it is beautiful, Harvest Inn welcomes both families and friends with its charming warmth and friendly ambiance. In other local restaurant news, while Fish Story restaurant in downtown Napa’s Riverfront closed, the owners, the Lark Creek Group, have announced that they will reopen in the spring. Scheduled to open on March 1, 2015, the new concept will be more vibrant with both indoor and outdoor seating that embraces and highlights its location on the riverfront. I’m only scratching the surface of the exciting resort and restaurant news in Napa Valley. As a teaser, did you know that the prestigious, luxury Resort Rosewood is in contract to buy the Enchanted Resort’s property in Calistoga? 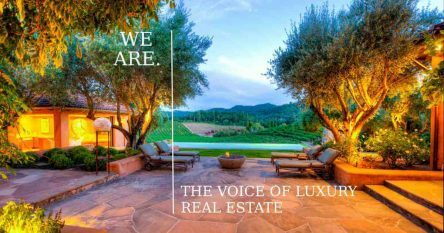 If you want to sell or buy a luxury home, estate, vineyard or winery in Napa Valley or any of the surrounding communities, please call me at 707-738-4820 or email me at [email protected]. I keep up to date on what’s happening in Napa and Sonoma Valleys so please be sure to LIKE me on Facebook to stay informed!